This post is sponsored by Amazon Video. All opinions are my own. During the dog days of summer, it can be difficult to find a new TV show that is worth your time. It’s even harder to find one that the entire family will enjoy. 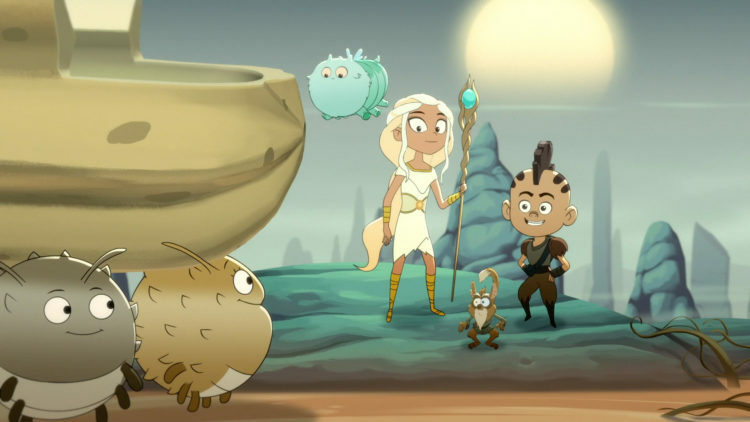 This week I had the opportunity to screen a new Amazon series and my family is loving Niko and the Sword of Light. 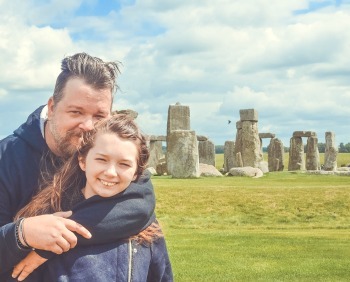 My thirteen-year-old daughter and I had a blast watching Niko. Some animated series can be a little out there and clearly designed to find and entertain a small cult audience. Niko is totally different. It’s very grand in scope and his quest plays out in an exciting, well written arc from episode to episode. It’s perfect for summer binging because missing an episode would be like skipping a chapter in a book. My daughter and I are both big fans of executive producer Rob Hoegee and the show Teen Titans. But, I feel like this is the best show that he has done so far. 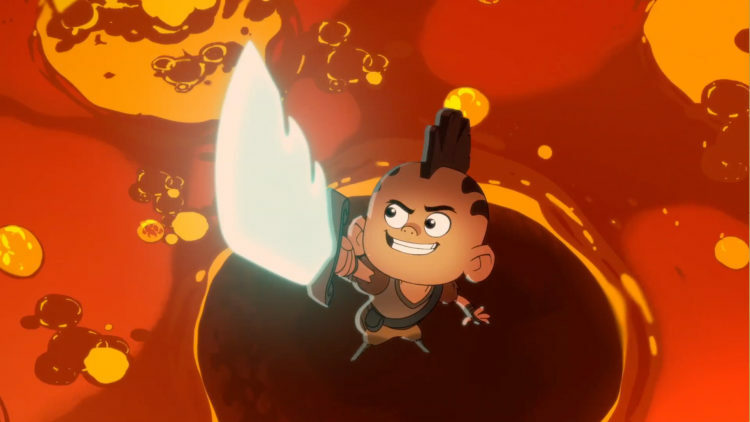 Niko and the Sword of Light is funny, quirky and just a little crazy. The animation is textured and has a depth that I haven’t seen in a lot of animated series. It leaps off the television as a very realized world that draws you in from Episode 1. Don’t worry about hitting the Multiplex this weekend. Stay in and introduce the family to Niko… He’s the summer blockbuster that you’ve been waiting for. Niko and the Sword of Light is available on Amazon Prime.